Try something different! Come out to Midwest Gun and Range and get a real bang out of life…as well as the best bang for your buck! Whether you’re a crack shot or a tenderfoot, you’ll find that our fully equipped shooting range provides a completely enjoyable experience for you alone or your party of family or friends. and five VIP Lanes (Memberships Available). assortment of used handguns and rifles you can try before you buy. Machine guns available to try out (cleaning fees apply). Come visit the freshly remodeled Midwest Gun and Range for a new improved experience! Gather up your friends and treat yourselves to a bang-up “Ladies’ Night Out.” Participation in shooting sports is a great way to add some real spice to a get together with friends and to make new friends with a common interest. At Midwest Gun and Range, we add the special ingredient – no range fees for the ladies on Tuesday nights. Bookmark this page to stay current on future special shooting sports events like these! We aim to be your premier shooting sports facility – Midwest Gun and Range. Learn to safely own and operate any type of handgun. Our firearms training class is a great confidence builder for the novice handgun shooter. In this six-hour class, we cover safe handling and storage of handguns as well as the inner workings of firearms and ammunition. Working between the classroom and the shooting range you'll learn various shooting positions and walk away with a full understanding of handguns and firearms safety. Cost: $60.00 prepaid to Midwest Gun and Range - NONREFUNDABLE. Handguns available (cleaning charges apply). Contact Midwest Gun and Range for date availabilities and to register and reserve your spot now! Contact Midwest Gun and Range for details on Specialty Classes. We are now offering one hour of individual instruction for $60.00/PER HOUR. The price includes firearm and one box of ammo (.22 LR, 9mm, .40 S&W, or .38 SPL), targets and eye and ear protection. Extra ammo or other calibers available at an additional cost. You must make an appointment in advance. Midwest Gun and Range offers a full program of basic and specialty firearm training courses. Private one on one instruction is available for all paid classes. We do our very best to keep you from shooting the breeze. Our staff of experienced hunters, ex-military personnel and law enforcement professionals is primed to offer the assistance you need in every aspect of firearm training whether you’re the new gun in town or a top marksman. 2. Tuesday Ladies’ Days — no range fees for the girls! 5. Browsing our collectible firearms and knives. Midwest Gun and Range is one of the largest gun dealers in the Midwest. We’ve got you covered for every firearm activity. We’re your premier family shooting sports facility. 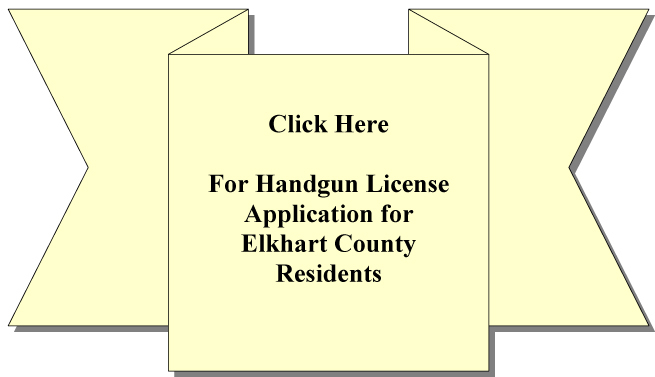 Stop by our convenient location in Elkhart or use our handy form to Contact Midwest Gun and Range. Welcome to the Midwest Gun & Range.